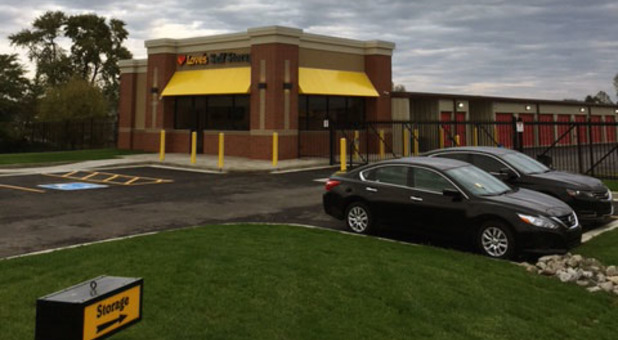 Located just on the outskirts of the St. Louis metro, Love’s Bridgeton location is just a short drive outside of St Charles, Missouri just off MO Hwy 370. 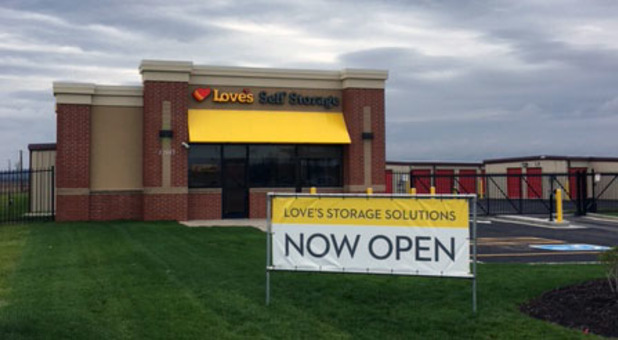 Whether you’re living or working in the area, you’re sure to find the storage solution you’re looking for at Love’s! We offer all the amenities you could possibly want in a self storage facility. At Love’s, we like to make your storage experience not only safe and affordable, but convenient as well. 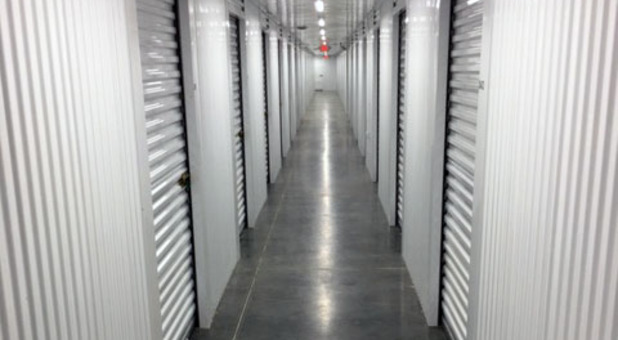 We offer 24-hour access to your storage unit so you can come and go when it fits your schedule. Our convenient access paired with amenities like temperature control, drive up access, and online bill pay make Love’s a storage facility you can depend on! Our security features are one more reason why Love’s is a great choice when you’re moving or creating more space at home or the office. Our office is open from 8:30 a.m. to 5:30 p.m. Monday through Saturday and our team of storage experts is happy to serve you. We use surveillance cameras to monitor our property and allow access only through a security gate that requires a code to enter. You can rest assured that your belongings will remain safe in your unit, just as you left them! Give us a call today if you have any questions about what we can do to meet your storage needs. Or better yet, stop by and let us show you around!